ECHELON is located at 7, 9 ALEXANDRA VIEW in district 03 (Queenstown, Tiong Bahru) of Singapore. ECHELON is a 99-year Leasehold Condo development consisting of 508 units. ECHELON is completed / TOP in 2016 (estimated), developed by FRESHVIEW DEVELOPMENTS PTE LTD.
Educational institutions like MANASSEH MEYER SCHOOL, SRI MANASSEH MEYER INTERNATIONAL SCHOOL, AVONDALE GRAMMAR SCHOOL, GAN ENG SENG PRIMARY SCHOOL, ZHANGDE PRIMARY SCHOOL and QUEENSTOWN PRIMARY SCHOOL are near to ECHELON. ECHELON is accessible via nearby REDHILL, TIONG BAHRU and QUEENSTOWN MRT Stations. 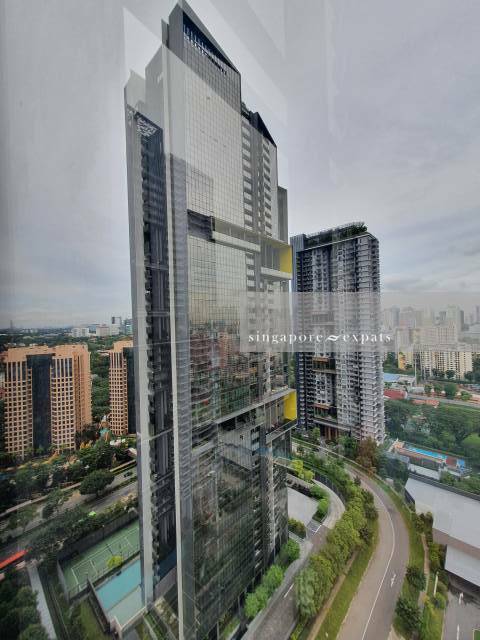 This is really nice condo, close to Orchard. Very new and close to the MRT. Facilities are great, although the indoor gym is a bit small. Highly recommended.